Facebook has been battered by allegations that its platform has helped fuel communal bloodshed in Myanmar. 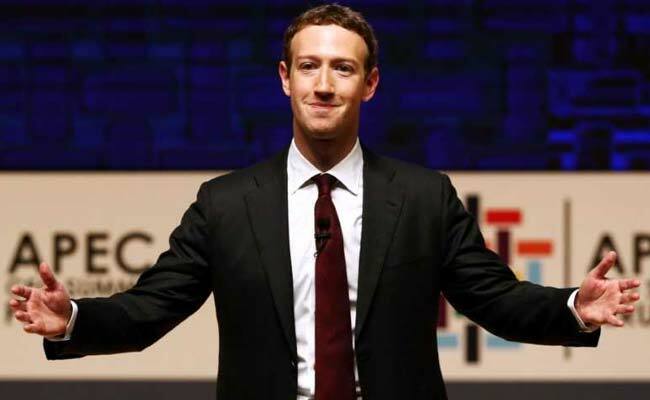 Yangon: Facebook apologised on Friday to Myanmar civil society groups who took issue with Mark Zuckerberg's defence of the platform's record on curbing hate speech roiling the country. On Thursday six Myanmar organisations published an open letter criticising an interview Zuckerberg gave with news site Vox this week. In it he cited examples of both Myanmar Buddhists and Muslims spreading "sensational" messages on Facebook Messenger that warned of imminent violence from the other community. "That's the kind of thing where I think it is clear that people were trying to use our tools in order to incite real harm. Now, in that case, our systems detect that that's going on. We stop those messages from going through," Zuckerberg was quoted as saying. In their letter the six local tech and human rights organisations said they were "surprised" to hear Zuckerberg "praise the effectiveness" of Facebook's systems in Myanmar. "It took over four days from when the messages started circulating for the escalation to reach you," said the groups, who had flagged the content to Facebook. When reached for a comment on Friday, a Facebook spokesperson conceded the company was too slow in responding to reports about the incendiary messages. "We should have been faster and are working hard to improve our technology and tools to detect and prevent abusive, hateful or false content," the spokesperson told AFP by email. "We are sorry that Mark did not make clearer that it was the civil society groups in Myanmar who first reported these messages." Facebook has also added more Myanmar-language reviewers and is rolling out the ability to report content in the Messenger service, the spokesperson added. In late January Facebook removed the page of popular anti-Rohingya monk Wirathu. Last year it regulated the use of the word "kalar" which is considered derogatory against Muslims.